Be at your top game with these special offers from our partners. Visit Portugal and get 10% off + Golf Kit. 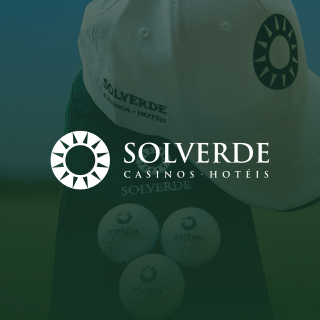 Visit Portugal, World's Best Golf Destination, and enjoy the comfort of Solverde Hotels. Book now with 10% off the best available rate and receive a Golf Kit for free. 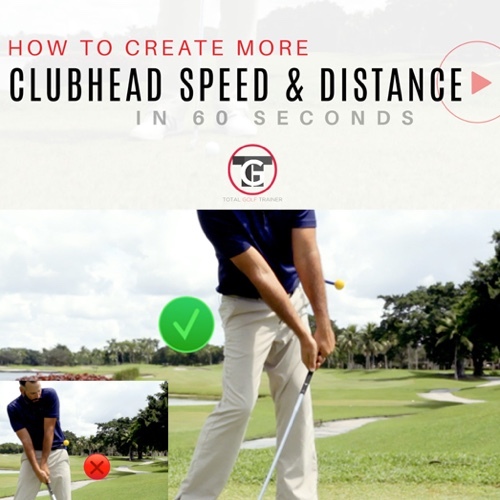 Simply use the code HOLE19. 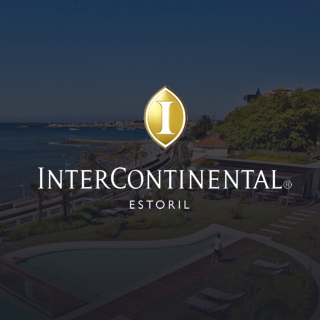 Stay on the Portuguese Riviera with Atlantic Ocean views and play on the most picturesque fairways. Exclusive Offer! Would you like to have your product here?